Your business is your top priority, but it shouldn’t have to become your greatest burden. When you conduct business online, you have to manage an endless labyrinth of technical and practical challenges that present themselves on a daily basis. Your website is your storefront, and whether you’re an HTML genius or a computer newbie, you have to play by the same rules as all of your competitors…at least, if you want to turn a desirable profit. That means you need to be mindful of design, development, Web marketing and SEO. Fortunately, 3DCart automates many of these processes, which allows you to focus on the actual sales. But you can’t automate everything, and if you want a website that’s truly your own, I would urge you to consider the services of Coalition Technologies, our 3DCart design agency in Los Angeles. As you know, you get out of your business what you put into it. When you take the time to customize every aspect of your appearance and usability, it pays off in a huge way. 3DCart has some amazing, powerful capabilities, but in order to tap into them, you must look past the point-and-click configurations and build an image that none of your competitors has even dreamed of. Why do the bare minimum when you can have it all? Why Hire a 3DCart Design Agency in Los Angeles? If you have spent any time tinkering with 3DCart, you’re probably already familiar with many of the key features. Maybe you’ve explored the templates and themes, and selected one that looks appropriate for your website. 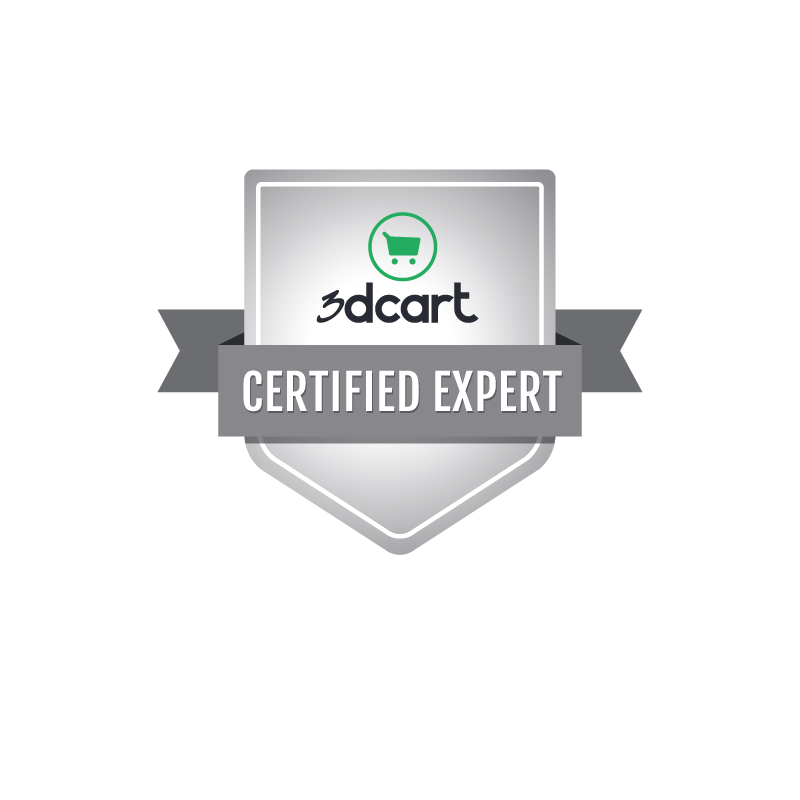 Unfortunately, there are more than 15,000 companies using 3DCart, and chances are that a few thousand of those customers are using the same theme that you’ve selected. When you rely on stock templates, it’s extremely difficult to distinguish yourself and truly build a brand. And unfortunately, that’s just the first of many hurdles that you must contend with when relying upon the factory settings. There are also the development issues. 3DCart goes to great lengths to be as intuitive and user-friendly as possible, but if you want to get the most from this popular engine, you’re going to need some development expertise on your side. With a custom layout, killer graphics, and enough code manipulation to appeal to the search engines and skyrocket you above your competition, there is absolutely no goal that you cannot achieve. But when you rely on the stock settings and configurations, it’s a lot like buying an old home and skipping the renovations. You’re left with a brown lump of plywood and questionable plumbing. But hey, at least you have a roof over your head, right?
. We’ll give you a free quote and create a custom design plan for your business. Call us today, and let’s take your 3DCart business to the next level.